Do you want to add value to your property with a loft conversion? 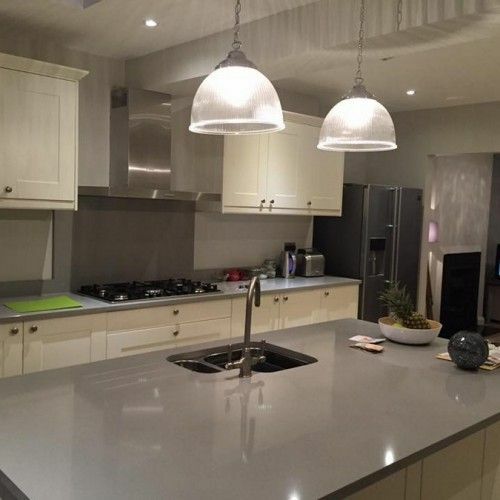 Enfield London is one of the many locations where our team at Firtree Building Services carry out their expertise. 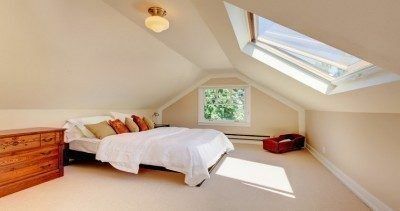 We can transform your loft into a functioning bedroom or office; the choice is yours! To arrange for a free consultation, give us a call on 0800 270 7764. Most of the time our lofts go unused, or if they are being used it is to simply store belongings we no longer need. Leaving your loft in this manner is a missed opportunity! Here at Firtree Building Services, we can complete a loft conversion in Enfield London properties. By doing this, you can make full use of this space for whatever you choose! In most cases, our clients choose to add an extra bedroom to their property when they enlist our help with a loft conversion. Enfield London residents should be aware that increasing the number of bedrooms that you have will also increase the value of your property. The average dormer loft conversion costs between £30,000 and £40,000, but it is worth it if you decide to sell in the future. When it comes to significant construction work, planning permission has to be taken into consideration. However, for an Enfield London loft conversion, they tend to be regarded as permitted development. This means that you will not have to face delays while waiting for permission to be granted. As well as loft conversions, our dedicated team work on home extensions; from single storey to double storey, depending on preference. 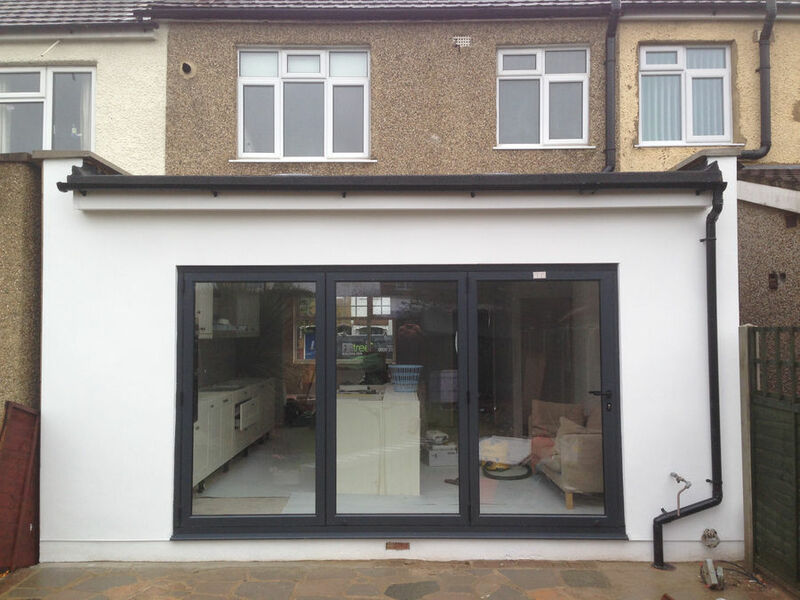 An extension could save you money in the long run as it is a cheaper alternative to moving houses. Just like having a loft conversion in Enfield London, the resale value of your property will increase with an extension. If you are based in Enfield London, loft conversion services are one of our specialities. Depending on the size of the project and the specifications, we will usually complete the job within six to seven weeks. Why Trust Us With Your Loft Conversion, Enfield London Residents? There are a handful of companies that you could consider to complete your loft conversion, Enfield London residents. However, you will struggle to find a team that matches ours at Firtree Building Services. We are an established company whose reputation has strengthened over the years due to our stellar work. 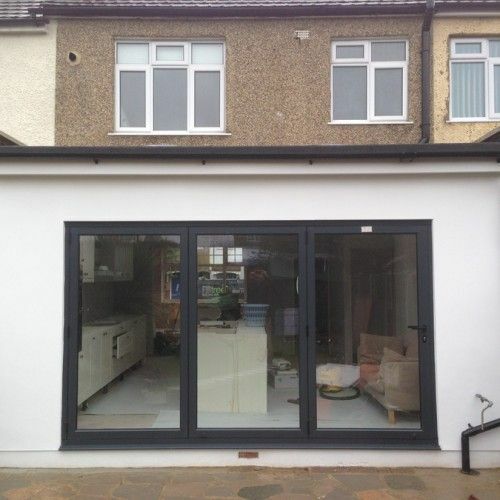 We are a group of builders that you can trust to create the perfect loft conversion in Enfield London. The knowledge that we have built up over the years is second to none, so rest assured that your project will be in safe and capable hands. If you need advice on how to optimise your space, then do not hesitate to speak to one of our experts. 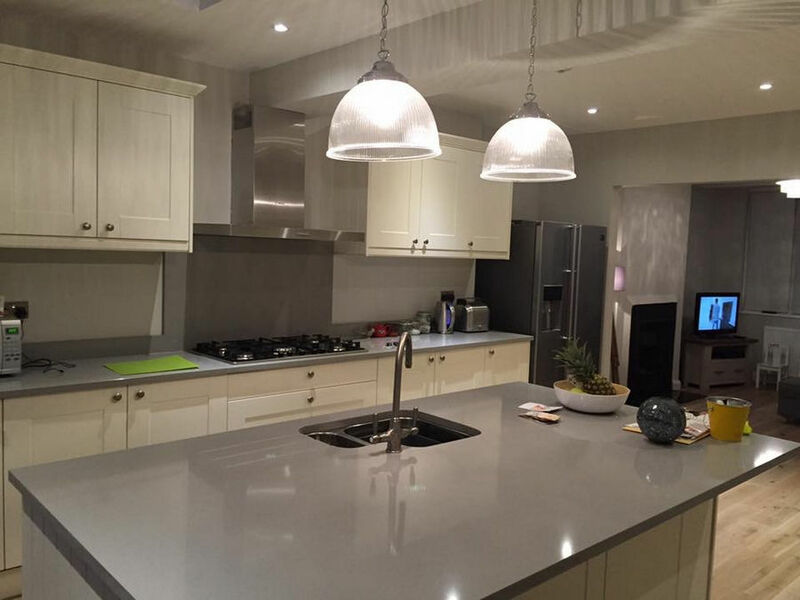 Our team at Firtree Building Services stands out above our competitors due to the level of finish that we provide. Not only that but when you contact us about a loft conversion, Enfield London residents can expect to receive a no-obligation free quote. You have nothing to lose! If you would like more information about what we can do for you, then do not hesitate to get in touch. To discuss a loft conversion, Enfield London residents can reach us by calling 0800 270 7764. Alternatively, send an email to info@firtreebuild.co.uk or contact us with your enquiry by filling in our online form.